2011 has been an incredible year. It began a bit slowly, but things picked up with a vengeance, turning 2011 into one of the best years for gamers in recent years. 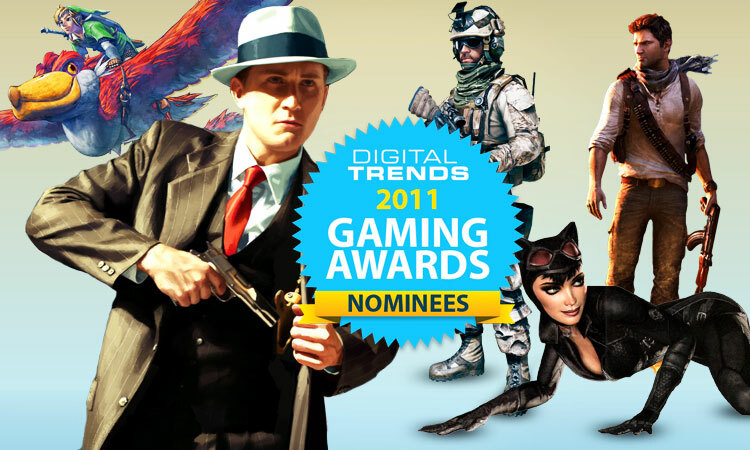 Below you will find our selection for the best games of the year in multiple categories. The winners will be announced on Tuesday, December 27.